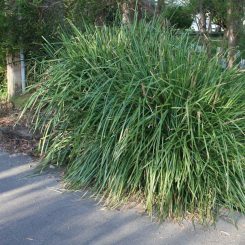 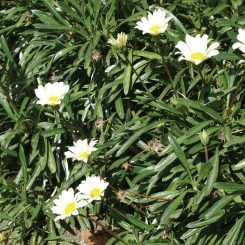 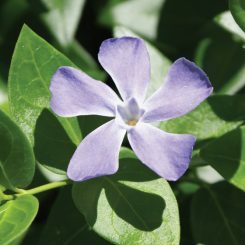 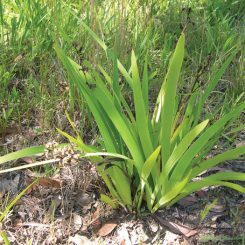 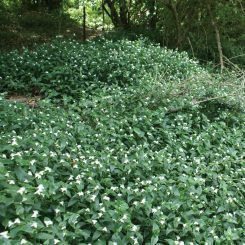 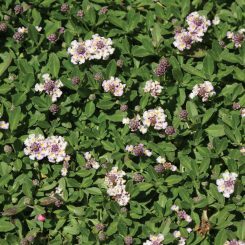 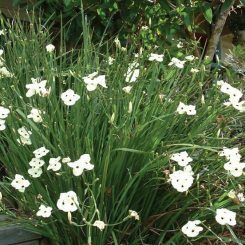 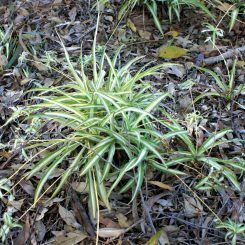 These herbaceous, slightly woody or strap like plants may seem insignificant in reserves and bushland areas, but they displace native ground covers and thus reduce the biodiversity of natural areas, which alters the whole ecology of that community. 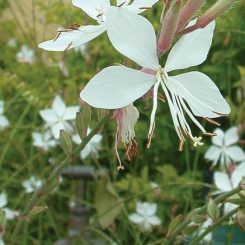 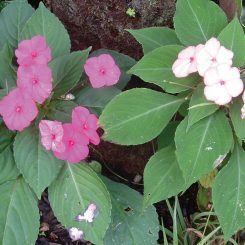 Many of these plants are still found for sale in nurseries and local markets. 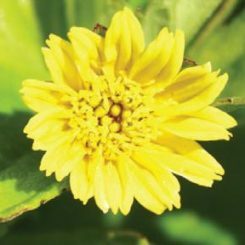 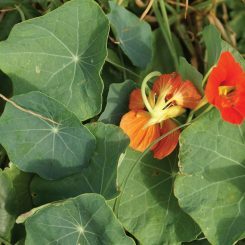 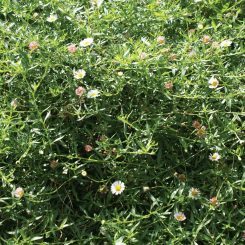 Like all categories of plants in this booklet, active management is a key issue which includes regular pruning to maintain plant health and vigour and the constant removal of spent flowers to prevent seed set.